Although ICT Group is asking a small contribution fee per company for the updated definition files, any revenue will be re-invested in the DVTk open source project. So, if you would like to use these latest definition files, then acquire them here and support the DVTk project in the process! ICT group intends make this offer this once a year, against the then latest version of the standard. 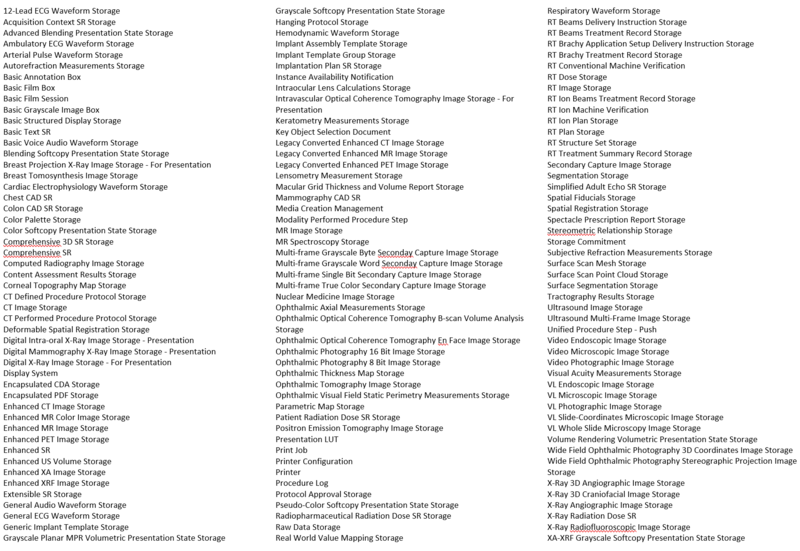 – 144 Storage Information Object definitions that can be used with the DVTk applications. 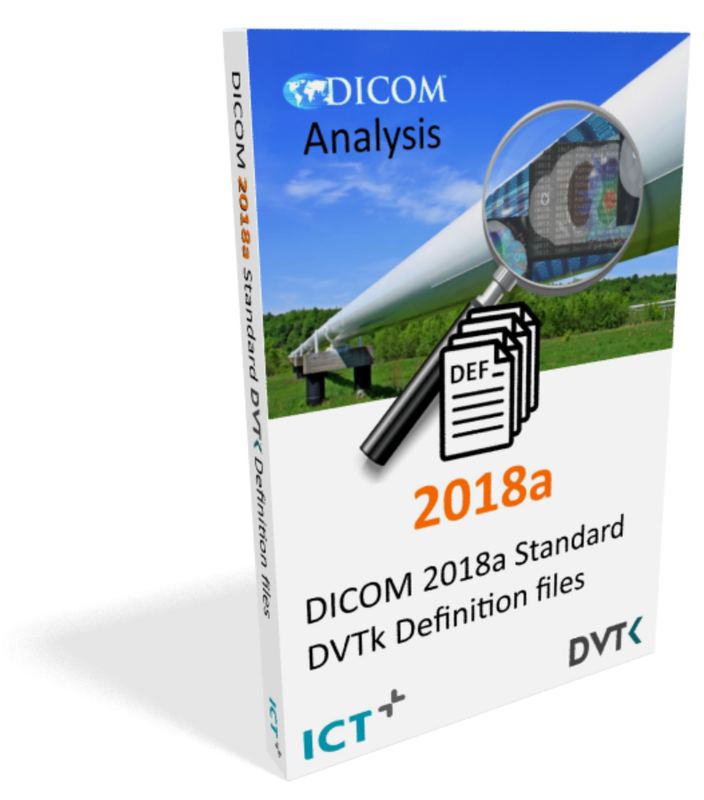 The rights for your company employees to use the created DICOM 2018a standard DVTk definition file set within your company activities. A year warranty on the definition files. 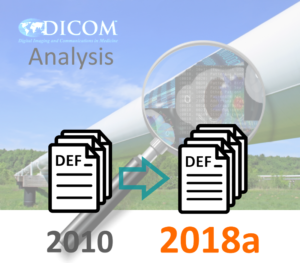 Issues you may find in the 2018a definition files can be reported, which will be resolved, upon which you’ll receive an update of the DICOM 2018a definition file set during this warranty period. Note: The provided definition file set is licensed for use solely by your company’s employees, and are not to be resold or distributed outside your company in any way. If other companies express interest in these definition files please motivate them to pay the contribution fee, thereby supporting this open source initiative and keeping it alive and the DVTk tools maintained. Note: Support on the usage of the definition file is not part of this offer; since installation of the updated definition file set should suffice in having DVTk tools validate your DICOM information against the 2018a version of the standard. However if you would like hands-on support an inquiry can be made to ICT for that purpose. Please use this order form to order the DICOM 2018a standard DVTk definition files. If you have any questions please feel free to contact us at : info.healthcare@ict.nl.